Hello I am Unicorn_Best101!!! You guys should follow me and @Unicorn_LoveGirl !! 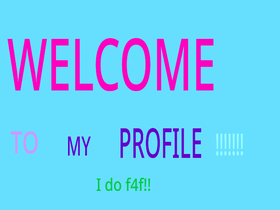 I do f4f!!! I really LOVE unicorns and I am just a normal girl.